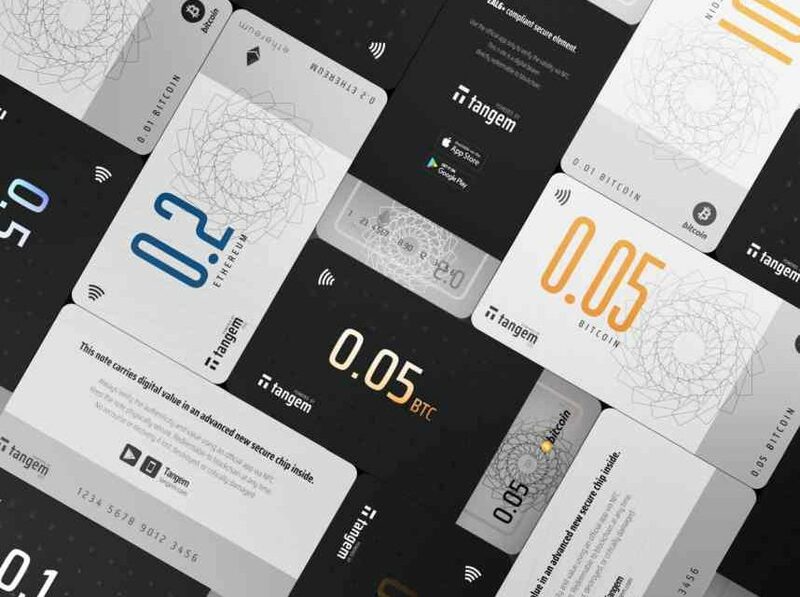 Tangem, a Swiss hardware wallet maker of blockchain-enabled smart cards, has raised US$15 million to accelerate the deployment of its technology in other industries where the secure storage and circulation of blockchain assets. The funding was led by Japanese financial market giant SBI Group. On Monday, January 21, SBI Group announced that it has put $15 mln into a Swiss hardware wallet maker for crypto dubbed Tangem. The startup calls its storage vault an innovative banknote for virtual coins. 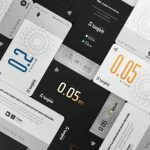 Founded in 2017 Andrew Pantyukhin, Andrey Kurennykh, and Anselm Schmucki, the Switzerland-based Tangem is the first smart banknote for digital assets. The blockchain startup pioneered in making crypto currencies look like cash and easy to use as cash. Tangem Notes enable off–chain physical transactions. 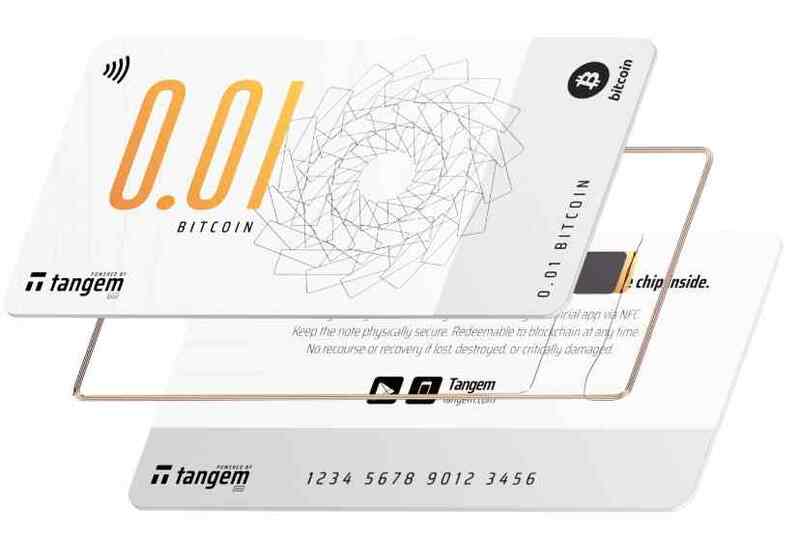 It comes with zero fee, immediate validation, no digital trace.Tangem began issuing its first wallets in June 2018. With this funding, the company plans to increase cryptocurrency adoption by making it easy to use the assets in a manner similar to conventional smart cards often used in transport and loyalty settings. Tangem card is easy to use. No special infrastructure or complicated application is required. It works with any NFC-capable smartphone. “The Tangem hardware wallet, which is highly secure and affordable, is an important tool to promote mass adoption of digital assets and blockchain. 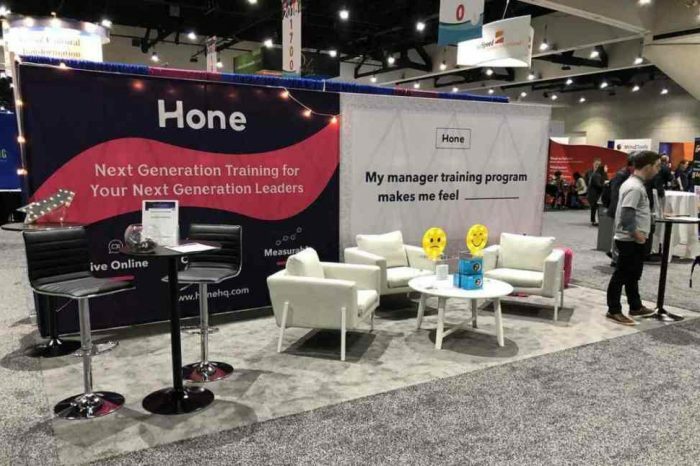 We believe utilizing Tangem will help stipulate the demand for other blockchain services provided by SBI,” said Yoshitaka Kitao, Representative Director, President & CEO of SBI Holdings Inc. According to the press release, ticketing and loyalty will now form two of the target industries. Tangem hopes to leverage to spread crypto smart cards, according to the official press release. The card will also include other features including: Ticketing, Anti-counterfeit, Digital identity, and Retail loyalty and promotions.